Oil and Natural Gas Corp has received a payment of $32 million from Petroleos de Venezuela (PDVSA) as part of a settlement of outstanding dividend payments and said it now hopes that Venezuela’s state oil firm will be regular in making further payments, a senior ONGC official said. 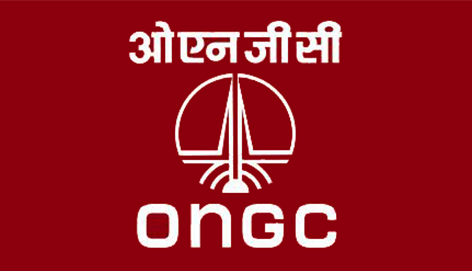 “It is a good development,” said N. K. Verma, managing director of ONGC Videsh, the overseas investment arm of ONGC. “In between there was some break because of financial strain in their country. We hope now PDVSA will be regular and the agreed mechanism will continue,” Verma added. ONGC has a 40 percent stake in Venezuela’s San Cristobal project, with PDVSA holding the remainder. PDVSA, which faces U.S. and international court actions over pending debts, recently has begun paying some creditors, mostly in oil, to avoid asset seizures. The company is also seeking to stimulate investment in Venezuela’s unraveling oil industry, where annual production is at its lowest in almost seven decades, by trying to meet some of its obligations to foreign partners.